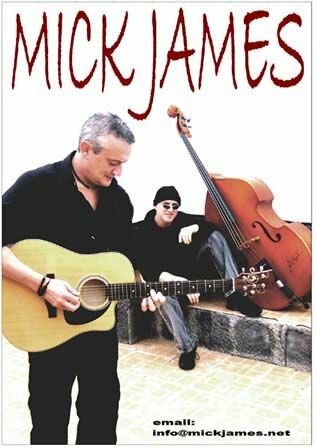 As a musician and producer, James has been a member of many groups over the years, including Mick James. But as a singer, songwriter and entertainer, his solo shows are one of a kind. 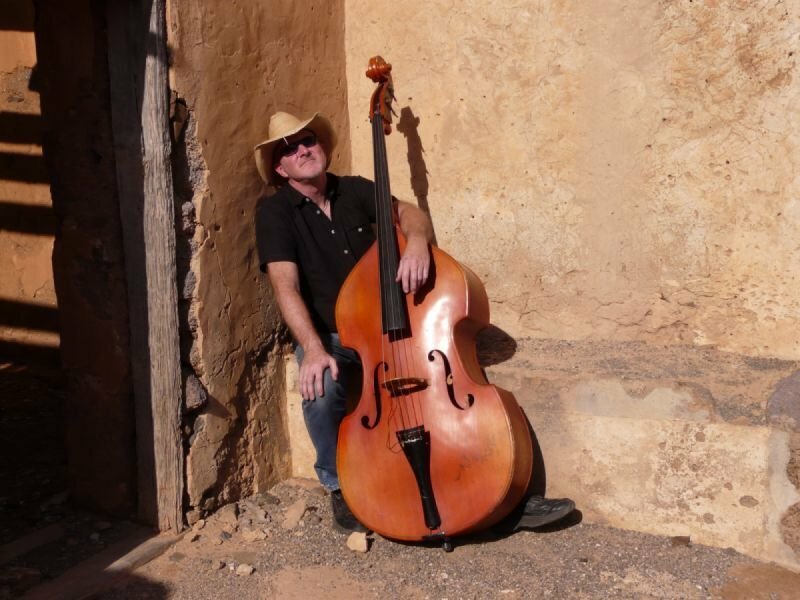 For more information on James' live dates and other James Lynch info, CLICK HERE.